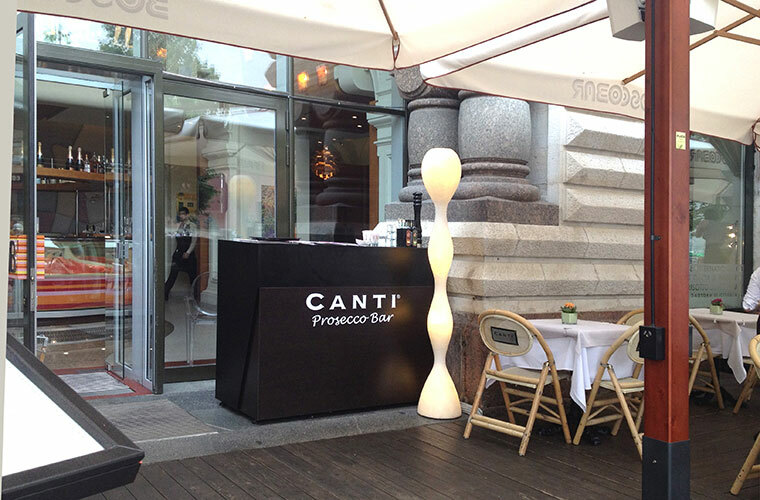 CANTI’s desire to showcase its brand experience across the board has pushed the company to sponsor the GUM Terrace that faces the Red Square transforming it into the CANTI PROSECCO Terrace. 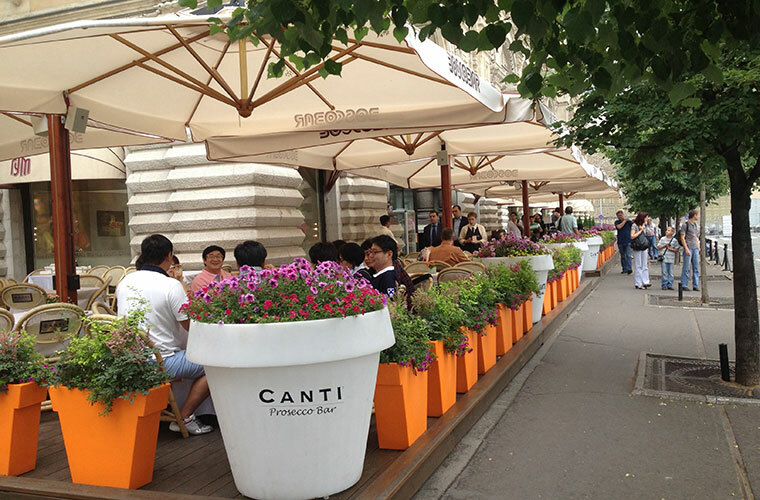 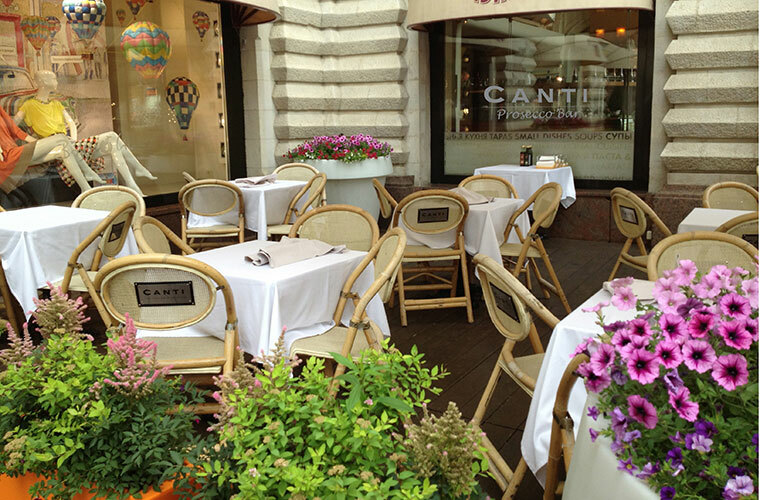 All the furnishings have been personalised for CANTI and an entire corner has been crafted a-la-carte for the setting. 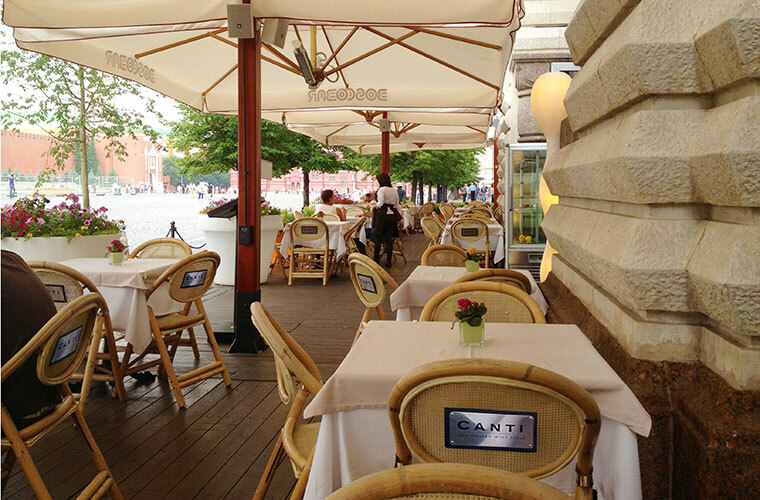 A 360° CANTI experience of beauty and quality set in a stage of fascinating elegance.